The perfect layering necklace to go with many Magpie Studio + Co. necklaces! 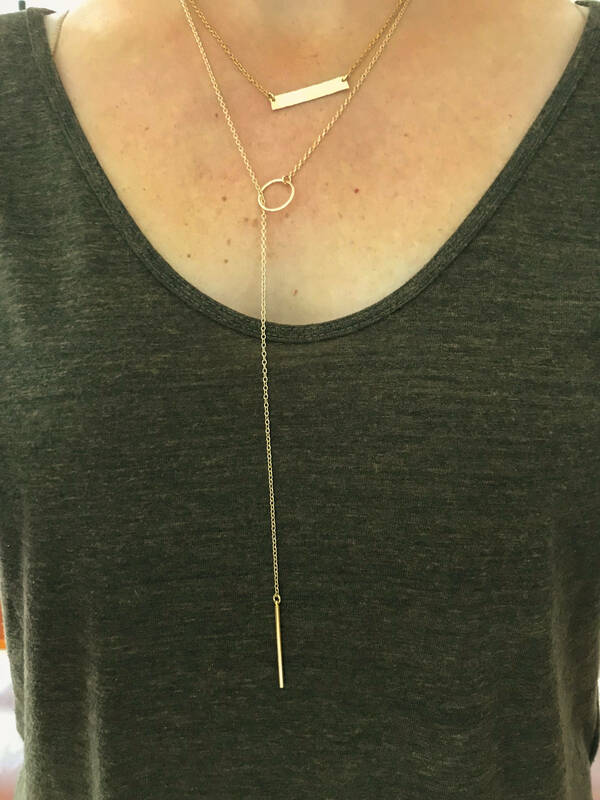 A lariat necklace is a great long necklace that gives the option to adjust lengths to fit with many different outfit styles. 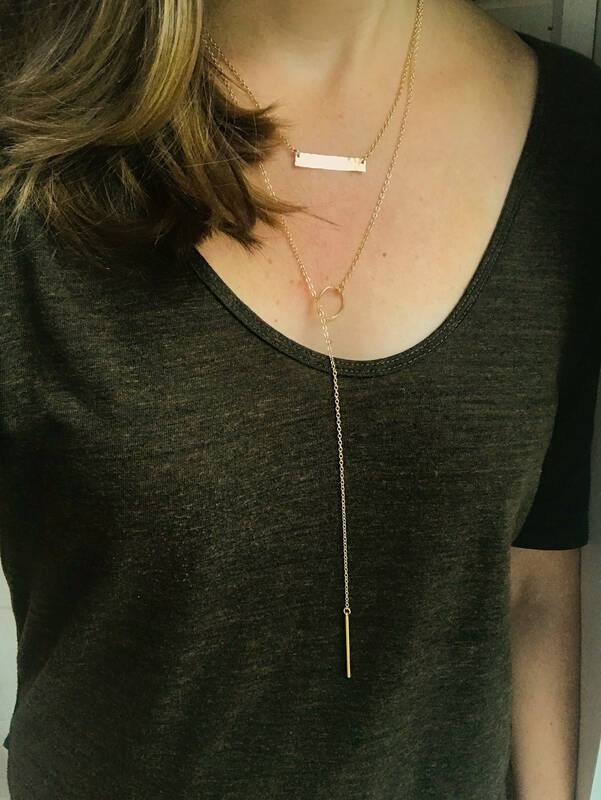 ►1.5" gold vermeil skinny bar is looped through a 3/4" hammered gold filled circle, hung from a gold filled chain. ►Model is wearing a 26" necklace. Also shown is a 17" gold filled hammered bar necklace. Loop the chain through the circle twice for the perfect secure placement. 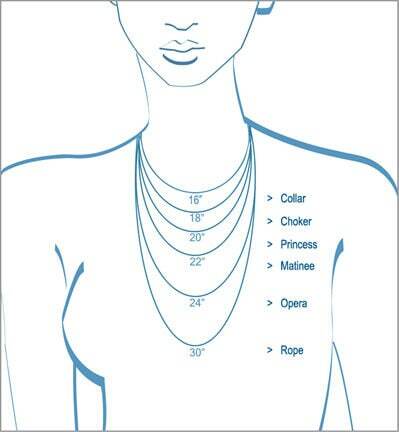 Otherwise this necklace is adjustable.